Kichijoji is consistently ranked among the top towns for living in. 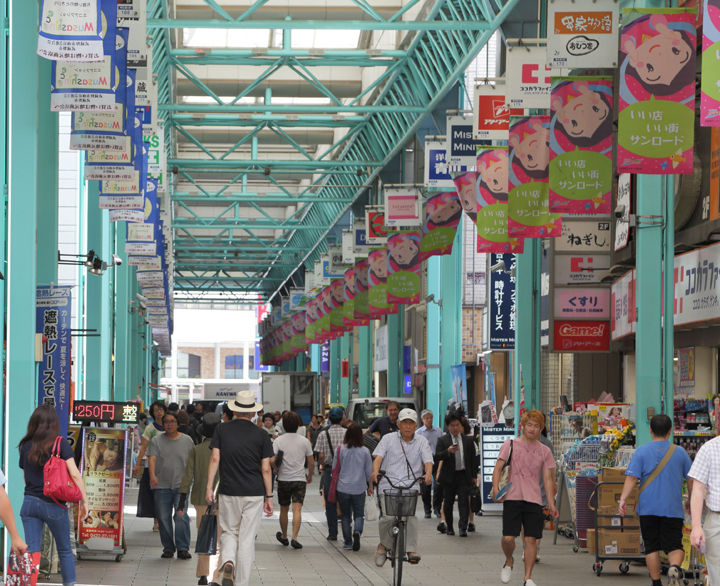 The main street of the town is Kichijoji Sunroad Shopping Mall. Comprising approximately 160 stores ranging from long-established stores to national chain stores, this shopping arcade is very popular.